Red Dead Redemption 2 launched last week and has been rapturously received so far – this cowboy adventure sure is a worthy successor to Rockstar’s 2010 hit. But it’s likely that those who game on PC were left feeling out in the cold, as Rockstar’s game only hit consoles last week, with nary a word having been spoken about the PC version by the US company thus far. There could be light at the end of the tunnel though, and there is evidence to suggest that a PC version of Red Dead Redemption 2 could be on the cards. 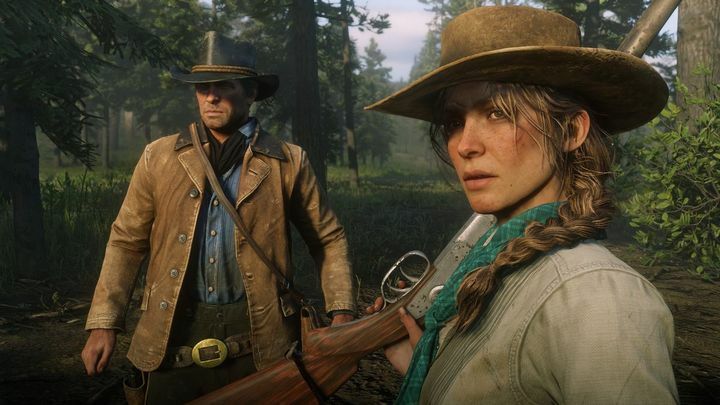 Actually, website Rockstar Intel (via PC Gamer) recently discovered certain hidden parameters in Rockstar’s companion app for Red Dead Redemption 2, which strongly suggest the game could be hitting the PC in the future. Of course, if Red Dead Redemption 2 is truly on the works, another matter is how long it will take the New York-based studio to put out a PC version of Red Dead Redemption 2. For example, GTA V hit consoles in September 2013, and the PC version came out more than one year and a half later, in April 2015. This means Red Dead Redemption 2 for PC (if said version of the game is actually in the works) could still be a while off, or perhaps we’ll see the game landing on Steam sooner than we anticipate (maybe). Either way, such a massive, story-rich open world game should inevitably make it to the PC in my opinion – so it’s only a matter of time before those who game on PC get a chance to rampage through Red Dead Redemption 2’s Wild West setting for sure.